Honey is that sweet yellow liquid produced by bees. According to Wikipedia, Honey is a sweet, viscous food substance produced by bees and some related insects. Bees produce honey from the sugary secretions of plants or from secretions of other insects, by regurgitation, enzymatic activity, and water evaporation. 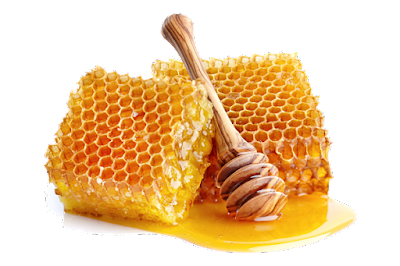 Bees store honey in wax structures called honeycombs. But, how do you identify the real from the fake honey varieties out there?